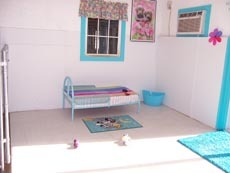 The daycare is located in its own wing with large playyards and inside rooms for naps and rest. Our Doggy Daycare is open to non aggressive dogs for together play with a watchful, interactive staff. Dogs that don't play well with other dogs can still daycare. They just get alone time in our play yards with a staff member joining them. We now have an inside play area as well. We offer daycare from 5 am to 7 pm, 7 days a week. Early and late hours for weekly dogs only. Together Play starts at 7:30a.m to 5:00 pm with rest periods. We no longer offer half day care because our rates are so reasonable. We require that all pets must be fully vaccinated including kennel cough for dogs. Our guests must be flea and tick free as well as healthy. **For early drop off or late pick up we provide each dog with his or her own room with comfy kurunda beds. This is available for dogs that come at least 2 days per week or more only! The daycare is fully air conditioned, heated, with an inside playroom and comfy Karunda beds for napping. Separate large play yards for small breeds and large. Come join the gang and make new friends. Our Key West play yard is Open. 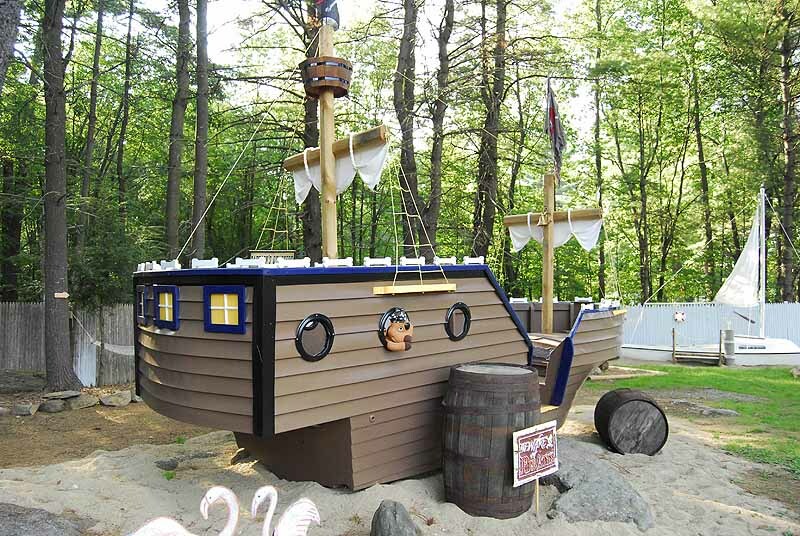 The largest themed play yard in the country!! 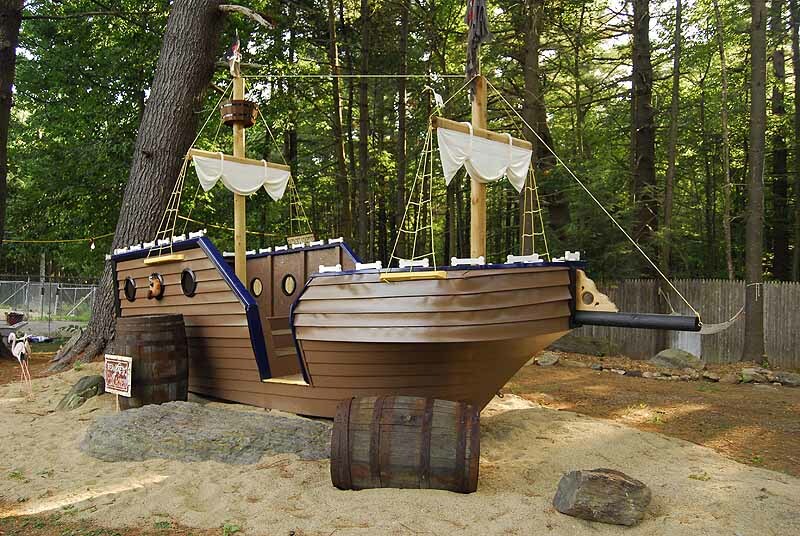 Large pools, 22 foot sailboat sandbox, Pirate ship climb on gym, palm trees, bone shaped lounge chairs, Mad Dogs baitshack for exploring, waterfall watering hole for cool drinks and even a doggy tiki bar for doggie ice cream and treats. 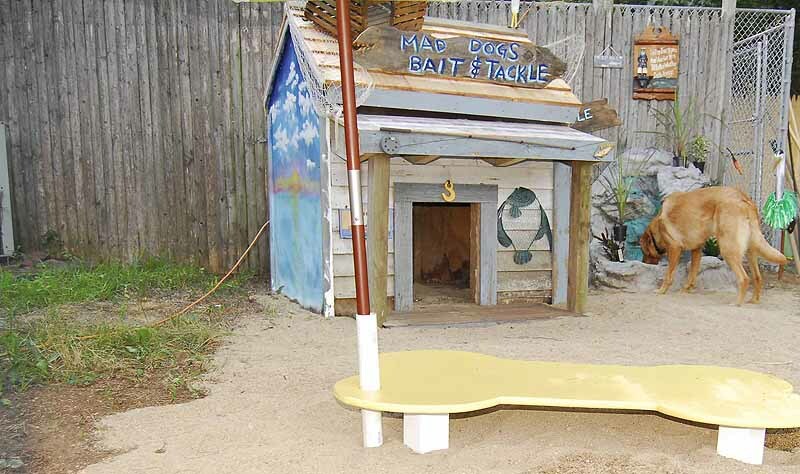 It's our version of Key West for dogs! Time in our pool yard will be free for doggy daycare guests! A small charge for boarding guests. Please do not confuse daycare and boarding <overnight> rates. Our boarding is charged by the night and if picked up after noon on the day leaving there is a daycare charge of $25 per dog. We are open till 9am to 5pm for pickups for boarding. Try our Daycare!! One day a week or full time. It is the best you can do for your dog! Our customers say they see such a huge difference in their dogs once they start coming to our daycare. Calmer, more social, more relaxed and happy! Only $25.00 per day or $115 per week. We also offer two dogs daycare for $45.00 per day. We are open 7 days per week for daycare!! !